Publishing an author’s first book is a proud moment for any publisher but I am especially pleased to publish The Boss of Bethnal Green because it fills an important gap in the history and, consequently, in the perception of the East End. 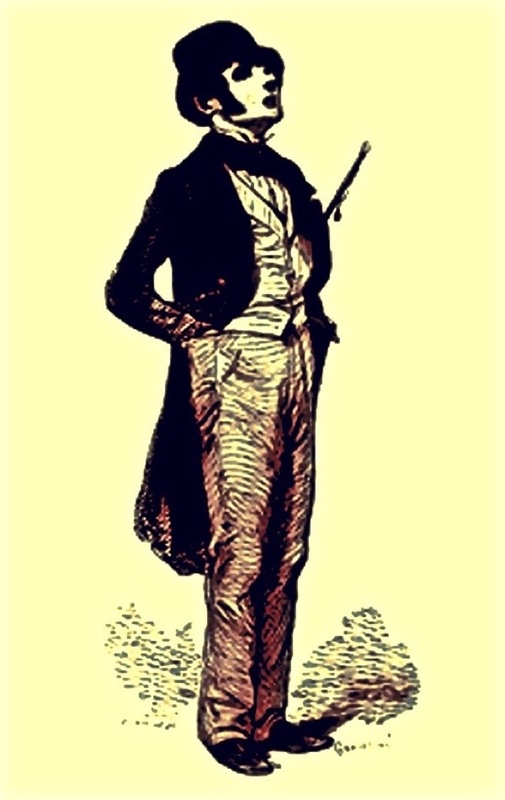 Too often, the poverty and inhuman housing conditions of the nineteenth century are seen as phenomena that arose naturally here, yet they were imposed by those in power seeking their own gain and Joseph Merceron was perhaps more responsible than any other individual for this human catastrophe. The Boss of Bethnal Green is a timely cautionary tale, reminding us of the destructive power that one charismatic yet brutal and corrupt politician can wield. You need not look far within the recent politics of Tower Hamlets, or within contemporary national and international politics to find contenders that fit this description in our own age. Click here to reserve one of the last tickets left for The Boss of Bethnal Green launch this Thursday 3rd November at the Hanbury Hall or email piccadilly@waterstones.com to book a free ticket for Julian Woodford’s lecture at Waterstones Piccadilly next Tuesday 8th November. 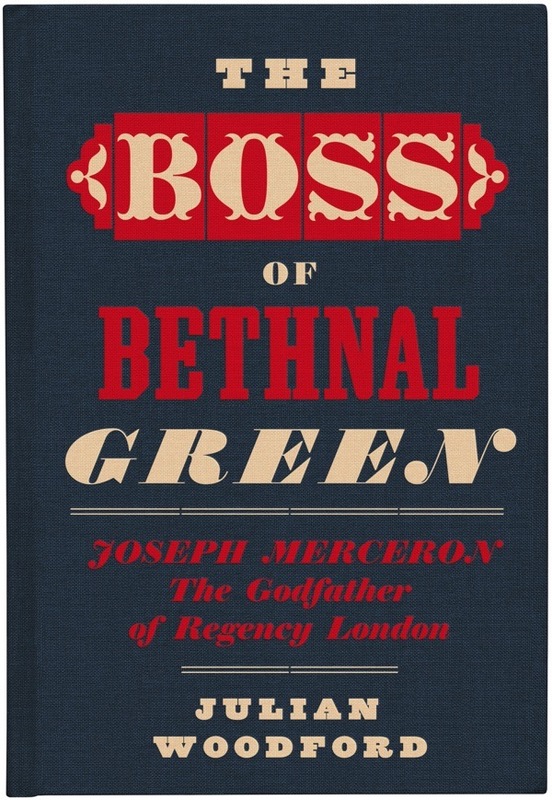 You may already have read my account of how The Boss of Bethnal Green came to be written but, in publication week, I wanted to introduce myself and explain how my biography of Joseph Merceron came to its serendipitous and symbiotic relationship with Spitalfields Life Books as publisher. I suspect I was one of the very first readers of Spitalfields Life. By coincidence, the very same week The Gentle Author began to write on 26th August 2009, I returned to my City career after taking a break to write The Boss of Bethnal Green, spending four years immersed in the history of the East End. At that time, I was setting up @HistoryLondon as a means of spreading the word about my writing, so I was scouring the internet for material relating to Spitalfields and Bethnal Green. Imagine my delight when Spitalfields Life cropped up – partly because it covered some of the same topics I had written about, such as the silk-weaving Huguenots of the eighteenth century, but more generally because it gives a heart-warming insight into the community of Spitalfields today. Quickly, I became hooked and subscribed to the daily email from The Gentle Author. As an early riser, I soon learned that the email arrives shortly after 6am, and acquired the habit of eager anticipation while the kettle boils and then reading it as I drink my early morning cuppa. It never occurred to me that seven years later I might be reading my own words! When The Gentle Author wrote a post about the annual visit by the pupils of Parmiter’s School to honour the grave of Peter Renvoize at St Matthew’s Bethnal Green, I got in touch – beginning a closer relationship with Spitalfields Life that resulted in the offer to publish The Boss of Bethnal Green. This past year has been a whirlwind of activity as my manuscript was shepherded into shape by the distinguished editor Walter Donohue and then – by what miracles! 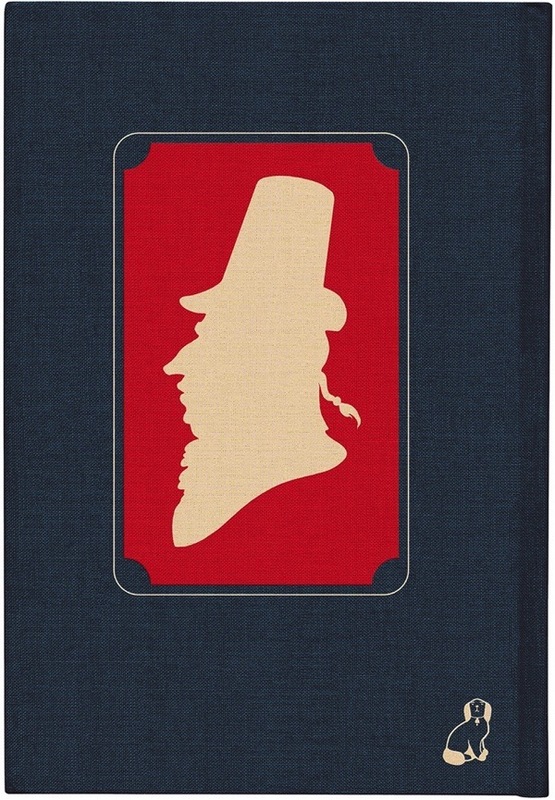 – transformed by genius book designer David Pearson into the stunning cloth-bound volume that is published this week. Of course, I have heard stories of how painful the publishing process can be for an author but I must candidly admit to having enjoyed every minute of it. I had also been warned that there was nothing quite like that moment when all the years of research and writing are converted into a physical thing of great beauty with a life all of its own. But I was still taken aback when The Gentle Author presented me theatrically with the first printed copy of my book in its trademark brown paper bag (courtesy of Gardners Market Sundriesmen) so that I might fondle and caress it like a new-born baby. 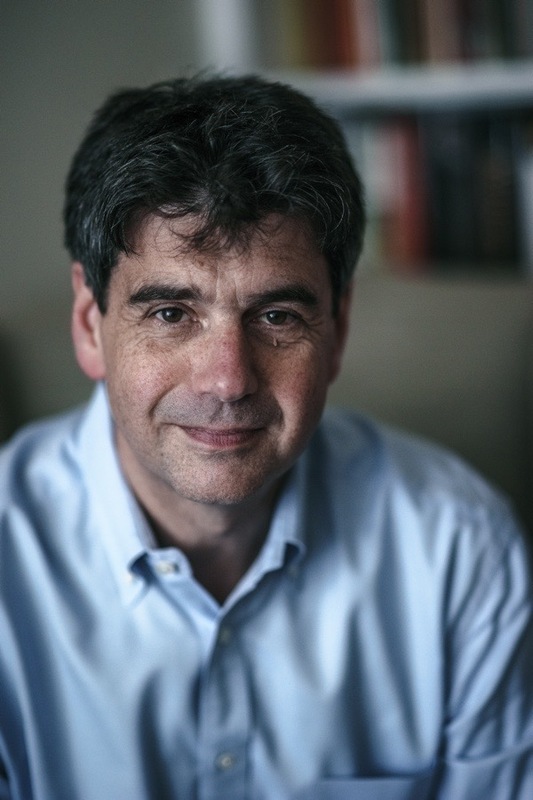 Despite having completed a full-length book, I must admit to feeling a certain trepidation when The Gentle Author asked me to write a few short pieces to publish in publication week. Such a hard act to follow! What should I write about? And not least, how on earth would I find the time? After due consideration, I have chosen three stories that exemplify how I love to explore London’s history and which I hope will communicate how easy it is now to use the internet to connect random paths across time through London in real and virtual life. 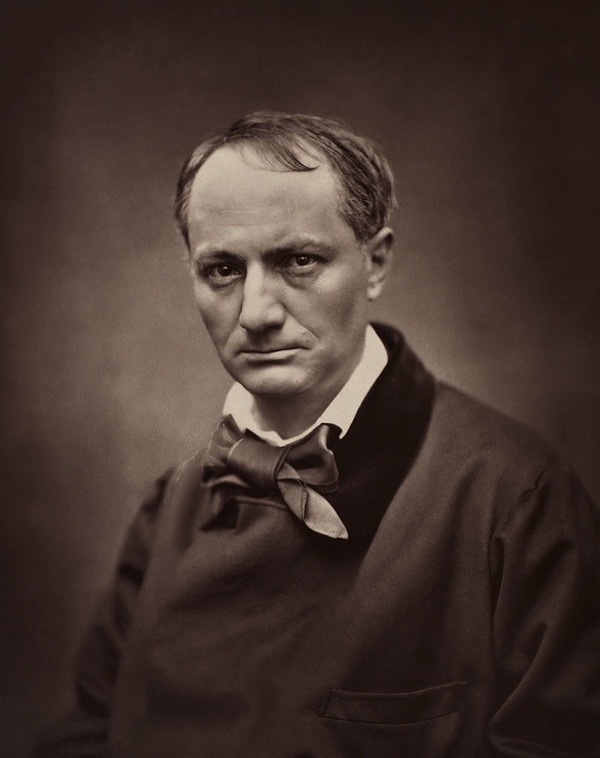 Walter Benjamin developed Baudelaire’s notion further, describing the flâneur as ‘the essential figure of the modern urban spectator, an amateur detective and investigator of the city.’ Benjamin’s description works for me. London – ‘the Great Wen,’ as William Cobbett memorably named it – with its sheer size and two thousand years of history, is the flâneur‘s dream city. In the past decade, the digitisation of dusty primary records and rare and ancient books, previously held only in specialist archives, means we can now all be ‘digital flâneurs,‘ able to explore the streets and decades of London’s past, following chance connections between people, places and things, without even having to rise from the kitchen table.